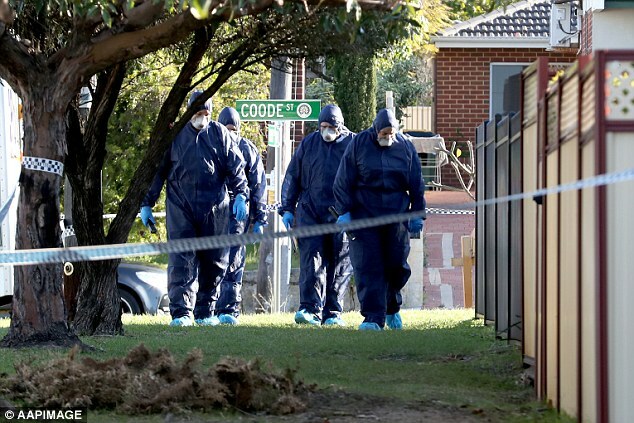 FIVE people have been found dead at a home in Perth's northern suburbs. Late on Sunday morning (local time), a man in his twenties arrived at a regional WA police station and provided information that saw police attend the home on Coode Street, Bedford. Assistant Commissioner Paul Steel of the Metropolitan Region said it was a heartbreaking tragedy. "Just a normal family, you would never imagine anything like that happening", he said. - Amelia Broun (@ameliabroun7) September 9, 2018Crime scene growing quickly in Bedford. Police holding a press conference at 3pm with an update. "It's taken us by complete shock", she said. Assistant Commissioner Paul Steel provides media with the tragic news. "It's just so sad, they've got primary school aged kids and I thought it just couldn't be", she said. There, officers found the bodies of several people, including children. "This is a tragic event that will have no doubt have an impact, not only on the family and friends of the deceased, but for the whole of the community, those first responders who were faced with attending a scene with multiple deceased people". The ages and gender of those found were also not revealed.